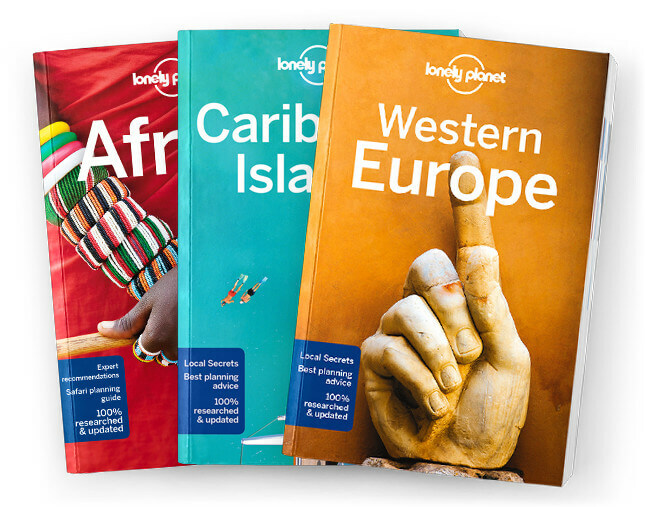 This is the Samoa chapter from Lonely Planet’s Rarotonga, Samoa & Tonga guidebook. Serene but spirited, wild yet well-manicured, hushed but birthed by volcanic explosions; stunning Samoa is a paradisaical paradox. This is a humble place, devoid of mega-resorts and flashy attractions, but with welcomes as warm as the island sun. Coverage includes: Upolu, Namu’s Island, Cape Mulinu’u, Dwarf’s Cave, Apia & around, Lake Lanoto’o, Sopo’aga Falls, Le Pup-Pu’e National Park, Manono, Fafa O Sauai’i, Apolima, Savai’I, Faleaulupo Ruins, Pulemelei Mound, Afu-A-Au Falls and Salelologa, Samoa Today, History, Culture, Sports, Arts, Environment and Survival Guide.